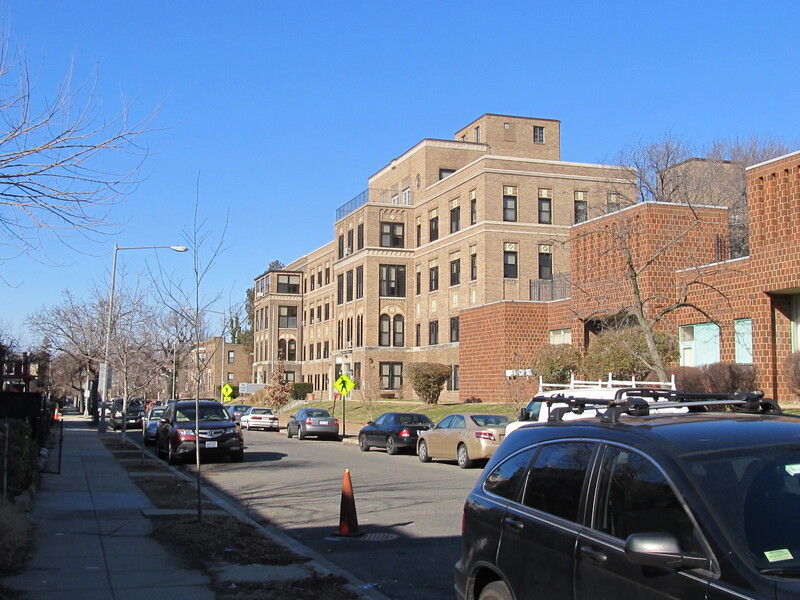 Efforts to Redevelop Hebrew Home Property Still Moving Along | Park View, D.C. The District’s efforts to find a developer for the former Hebrew Home for the Aged at 1125 Spring Road are making progress. Two public meetings were held to solicit community input through the OurRFP process, one on April 9, 2016, and a follow up meeting on June 2, 2016. Following these meetings, the RFP was issued July 1, 2016. Duball and Bundy Development Corp. The next step in the process will be for DMPED to coordinate with ANCs 1A and 4C, and the community, to review the concepts and garner comments on which proposals are considered most promising. This could happen withing the next few weeks with the ANCs considering formal positions at their March meetings. This entry was posted on February 10, 2017 at 7:01 am and is filed under Development, Historic Landmarks, Housing. You can subscribe via RSS 2.0 feed to this post's comments. That’s a remarkable degree of inefficiency even for DC. Proposals were due October 14, and four months later we are just starting to think about reviewing the bids? I’m hopeful that this time neighbors in the immediate vicinity will be given a greater emphasis than activists from outside the neighborhood. That includes people who live in Takoma Park or Chevy Chase. Yes, you’re in Ward 4, but hardly in our neighborhood. A balanced approach with some market-rate and some affordable multi-bedroom units with a nice neighborhood aesthetic seems to be a common sense approach. This should be about nearby residents, not activists trying to prove a political point. This is the same city that couldn’t think of anything to do with Park Morton other than to develop a park, right? What a crock. Make it 70/30 market rate/subsidized. It has been show time and time of again that creating buildings with highly concentrated poverty only leads to poor quality of life outcomes for both residents and neighbors.